Healthy ingredients, suitable for every taste. From vegetables to meat, all kind of sauces are available. You just need some hot water and … it’s ready in 3 minutes. 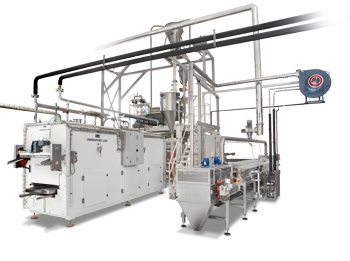 You can produce Instant pasta using our lines for dry pasta: Omnia line, short pasta line. Thanks to our technology you will get a top quality product. We will take care of the sauces too: choose your production, the rest is our job. Thanks to our patented technologies, such as Premix® or the special screws, the dough is perfectly hydrated, creating an excellent product. Pick the line which suits your needs between Omnia line and Short pasta line. Alternatively, you can manufacture Instant Couscous using the Couscous line. We have developed a gelatinization system able to get an extremely homogeneous final product. That means the quality of the product is much better when rehydrated. 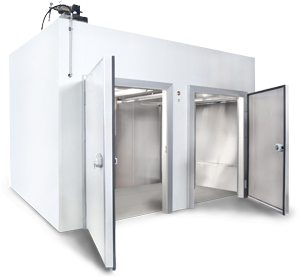 The drying process takes place in static cells for small productions (up to 400 kg/h) or in a continuous dryer for larger productions (up to 2000 kg/h). Our pasta plants have been best seller in the world for many years and our reliable technologies are the results of endless improvements and investments. The packaging can be made in bags or cups. Moreover, you can mix together pasta and sauce or keep them apart to be blended together later when preparing your meal. In any case our solutions take care of the whole process. The sauce is an essential ingredient for the success of the product. It is a dehydrated mixture that, after adding some water, becomes a ready sauce to go well with your pasta. Thanks to its network, only Storci can offer assistance for creating a bespoke sauce according to your specific needs. Gluten- and allergen-free condiments can be made as well. The dry sauce supplied is a very high quality product, natural, with no flavour enhancers and allergens. All this without neglecting the taste; our condiments are very tasty, besides being natural. First try and then trust. You are not forced in producing the condiments, we will take care of that. 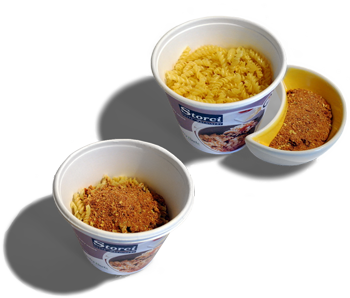 We can supply the dehydrated sauces to be blended with your instant pasta. Pick one of our ready recipes or create a new one together with our experts. 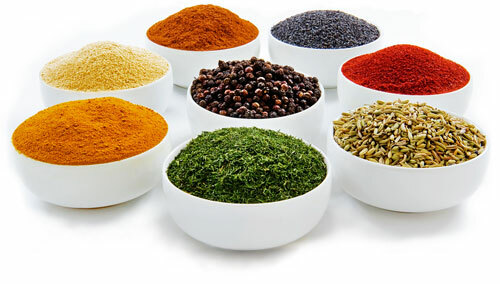 You can have the consultation service to get the necessary Know-how for condiments production. The service includes recipe research and development, as well as support service to find the raw material till reaching the final production. Do you already own a dry pasta pasta plant? Would you like to turn it into an instant pasta production line? That’s possible with Storci’s technology. Take advantage of this new product to increase your income and grab new market shares before your competitors. 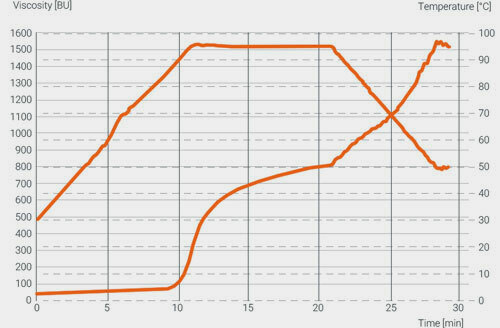 Thanks to its great sale potential, the final price per kilo is much higher than that one of the traditional dry pasta. Production being equal, you can earn up to 3 times what you earn with dry pasta. The most interesting fact is– if your line allows it - that you can go on producing both dry and instant pasta, just changing format. 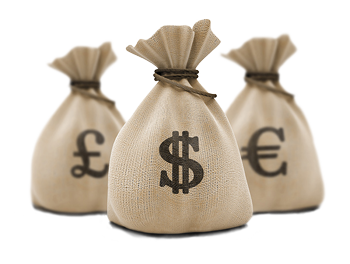 Consequently, you are not going to lose your current Customers. Instead, you will have new market opportunities coming from Instant pasta production.